Vivo will launch the new smartphone Vivo Y91i in India soon. 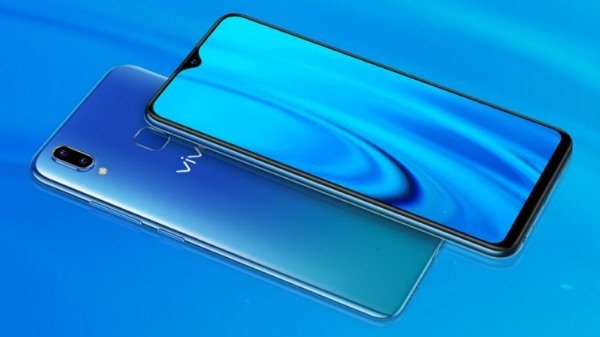 Let's say this smartphone is a rebranded version of Vivo Y93, which was launched in China in November last year. The company is already selling it with China and the Philippines in many other countries. 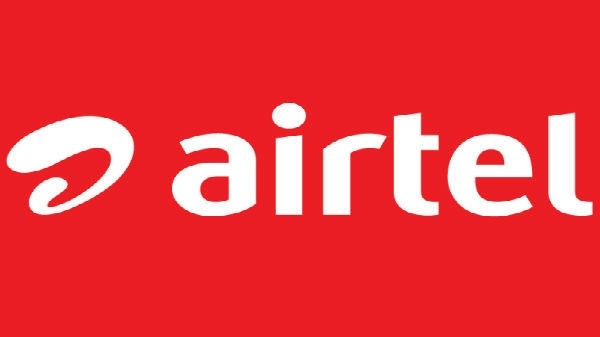 However, now the smartphone is waiting to be launched in India.